For ages 5+ A supportive intensive, workshop developing turning and leaping skills with stages for each age group and ability. The day will consist of drills for all jumps and turning techniques. Concluding with a choreographic piece highlighting their new skills. 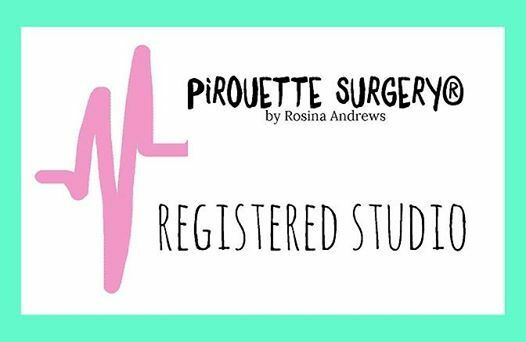 We're super excited to be registered to offer the three level programme of pirouette and leap surgeries; created by Rosina Andrews. Influenced by her time living in NYC, Rosina's work is fresh, current and unique. Rosina's work exudes originality and is internationally in demand; coaching some of the best dancers in the world. 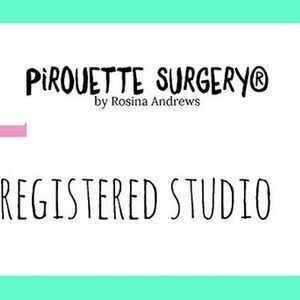 The Rosina Andrews Method is a method that can be applied to all forms of and alongside any syllabus. The programme is known for its pioneering attitude towards teaching young dancers in a forward thinking way, mirroring that of their American peers, and developing their virtuoso movements (Leaps and Turns), flexibility, strength and creativity in a way that pushes their boundaries and creates unique, talented and unstoppable performers.